Starting strong with state-of-the-art bathroom fixtures, KOHLER designs the most beautiful elements for your bathroom. From luxury bathing and innovations in shower systems to beautiful fixtures that can transform a bathroom into an exquisite space of fine art and design, KOHLER is not one to miss. At their Home and Interiors exhibition space, they will be showcasing their new Veil Wall Faced Intelligent Toilet – the ultimate pairing of pure, ergonomic design and customised personal cleaning, operated via a touchscreen LCD remote control. This is the latest in toilet performance and is definitely not to be missed if you’re at all interested in updating your bathroom to the highest standard. Beam Central Vacuum Systems are the region’s leading provider of built-in vacuum solutions. 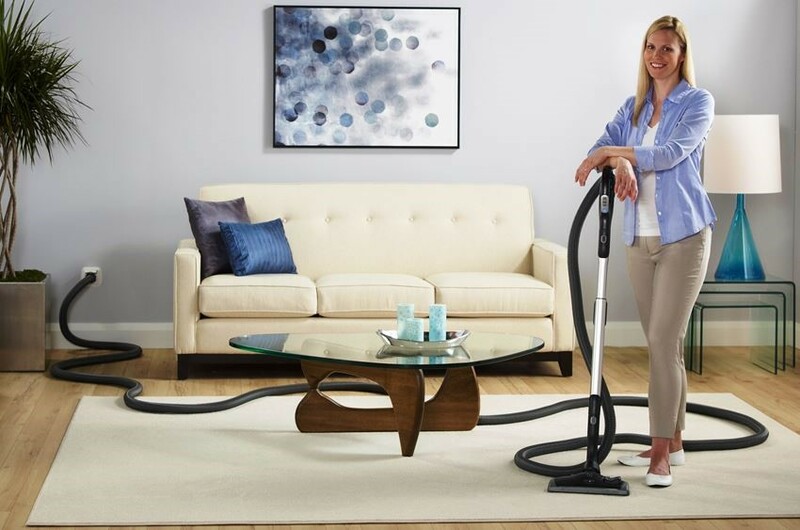 Built into the home, a Beam Central Vacuum System is proven to reduce allergy symptoms while also providing a quicker, easier way to clean. This innovative system is quickly becoming a standard feature in homes throughout New Zealand. They are becoming a necessity for building a new home that is built with your family’s safety and health in mind. It is Beam’s 30th Birthday this year, so they’re celebrating by offering 30% off at the Wellington Home & Interiors Show. 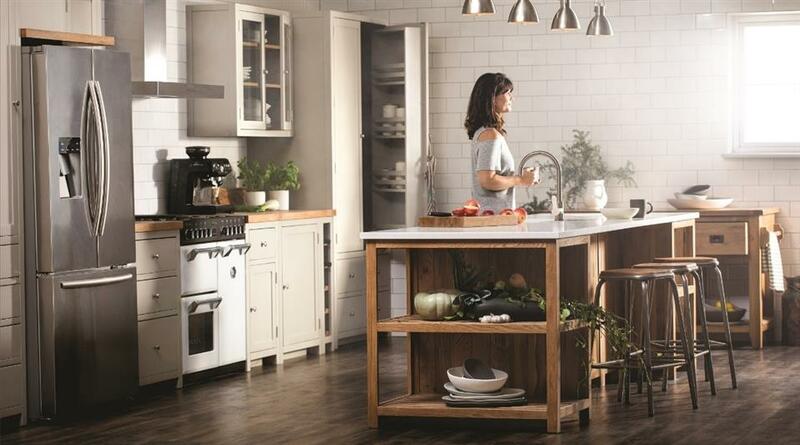 BespOak NZ is a furniture brand that specialises in oak kitchens and furniture. They recently launched a kitchen cabinetry range that redefines the way kitchens are designed, sourced and built in New Zealand today. Their range also extends to traditional Honey Oak finishes, as well as a range of painted colours. Crafted from sustainable European white oak, each piece of their designs embraces traditional timber joinery techniques of dovetailed drawers, mortise & tenon frame joints and tongue & groove panels. Amazingly, they compare price-wise to mid-range MDF (medium0density fibreboard) kitchens. However, BespOak kitchens have soul and will last a lifetime. They are the ideal brand to check out if you’re thinking of doing kitchen renovations. 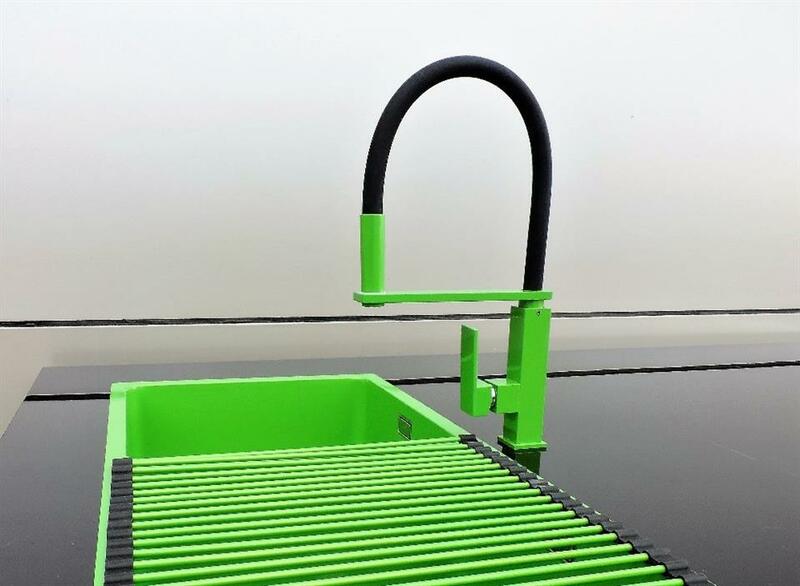 Ikon is a leading supplier of inspirational sinks and appliances, and the exclusive New Zealand distributor for Kleenmaid, PITT, and Reginox. Their products are innovative and solution-based, designed with both style and function in mind. From built-to-last stainless-steel sinks, to innovations in kitchen appliances. Ikon are offering a Home Show exclusive special of 20% off their whole range of products (excluding sinks, waste disposals and accessories). They sell a huge range of products from hobs and cooktops, bathroom basins, range hoods, ovens, microwaves and many more kitchen, laundry and bathroom items. 20% off their international brands is huge so this is something you definitely won’t want to miss! For those with a passion for outdoor entertaining, Big Mac Slabs provide a range of transformative outdoor furniture that is sure to make a statement. Their signature timber range is described perfectly by the brand name – they incorporate solid slabs of timber with organic lines for furniture that is both comfortable and made to last. Inferno Fires pair excellently with the style of timber furniture offered by Big Mac Slabs, so it’s no wonder that they’ve partnered to exhibit together. These outdoor fire pits are hand-made to the highest quality and combine the best elements of current fireplaces on the market to create their unique, innovative style. 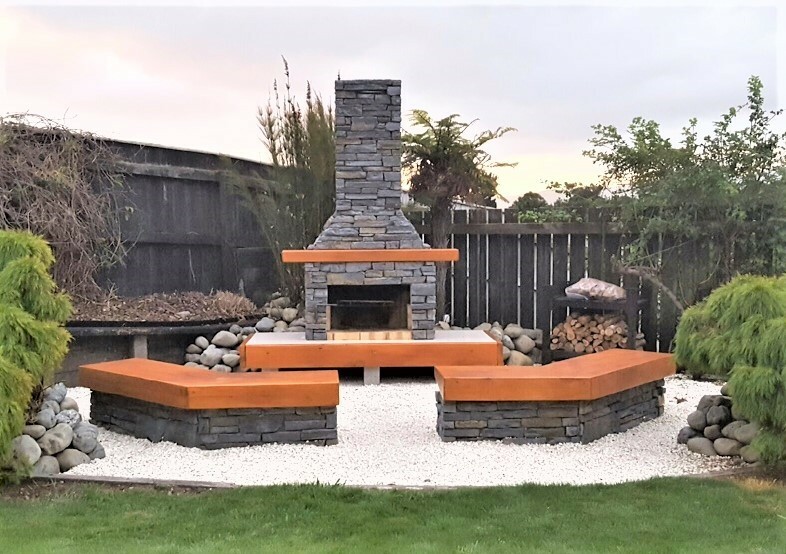 Together with Big Mac Slabs and Inferno Fires, you can really create the perfect outdoor space you’ve always dreamed of. Black Label Kitchens believe that Design and Craftsmanship are the key elements to achieving a unique and exceptional kitchen. These guys are unique – working with you through the design process of making your custom kitchen cabinetry. They then produce not only high-quality 3D renderings but also a VR walk-through of your project, which you can experience at Black Labels showroom. 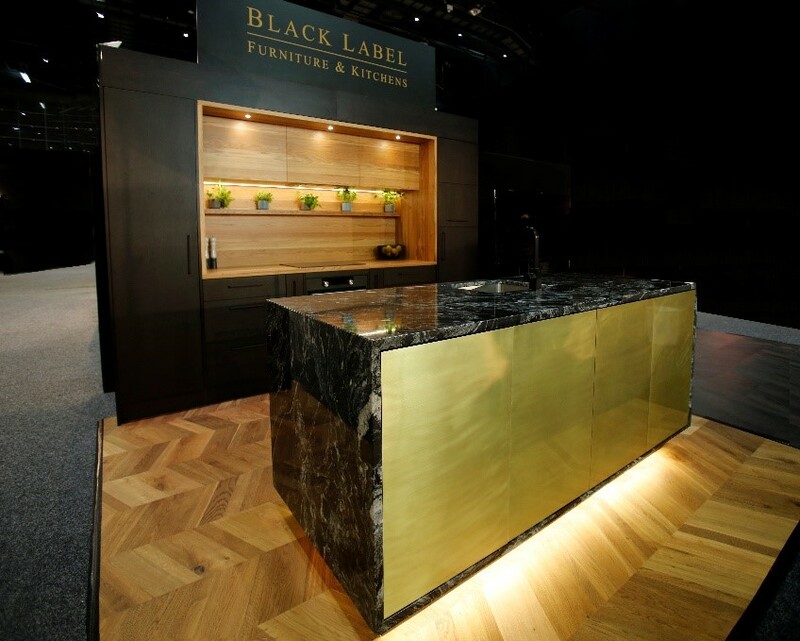 This technology is the future of interior design and Black Label kitchens are at the top of the game. With all these excellent brands and more, there’s no reason why you could possibly think twice about getting your tickets to this year’s Home & Interiors show. There will be a grand amount of advice, inspiration and ideas to soak in, so if you’re thinking about building or doing any home renovations it’s the only place to be. Check out the Wellington Show page for more information and to get your tickets!